Students in grades 6-12 are all welcome! Donate to the Cathy Belhumer Memorial Scholarship, all club proceeds will go towards scholarships to help subsidize registration fees for anyone that applies. Adults welcome to join, no experience necessary! Next summer, give rowing a try! Spring, Summer, Fall racing and Winter training - check out our facilities! 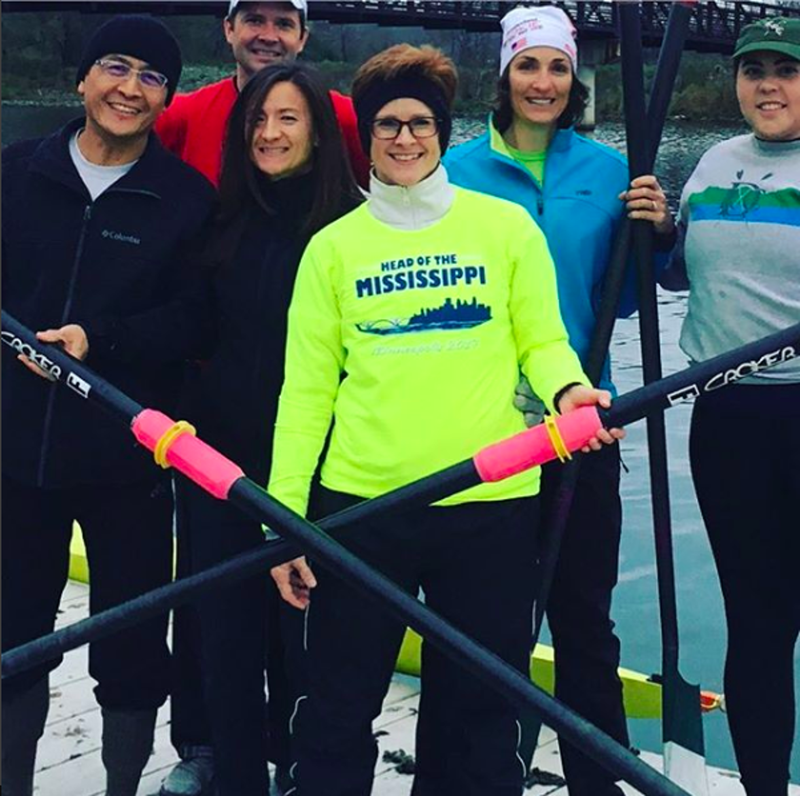 With the weather warming up and the river free of ice, Rochester Rowing Club is back on the water! Practices are now outside, both with cardio land workouts and rowing on Silver Lake. If you haven't been to the boathouse for a while, stop by! 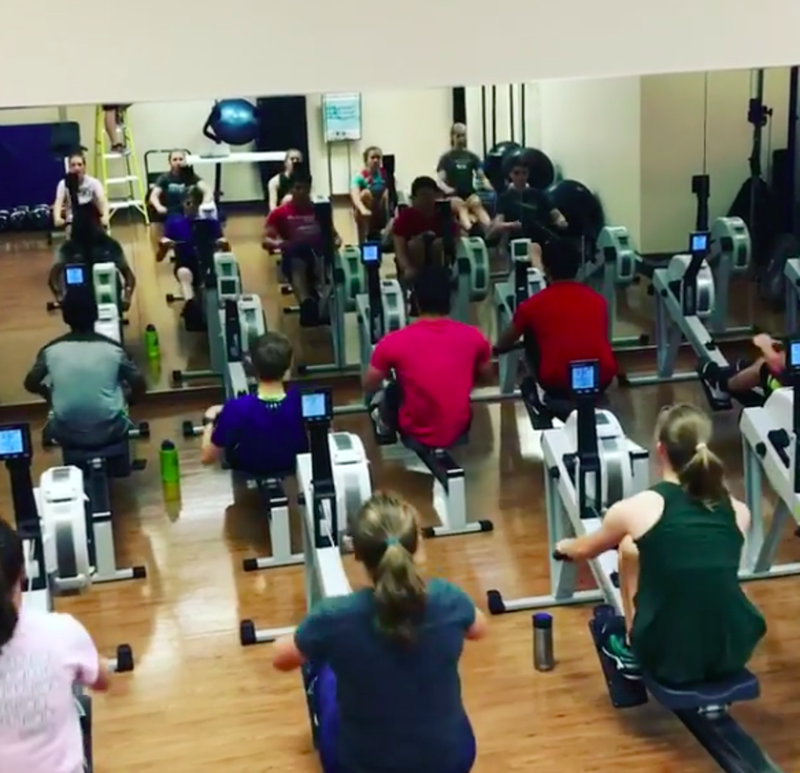 Using the sport of rowing to promote physical, mental and social wellness in youth and adults of all backgrounds in an environment that nurtures personal development and team excellence. 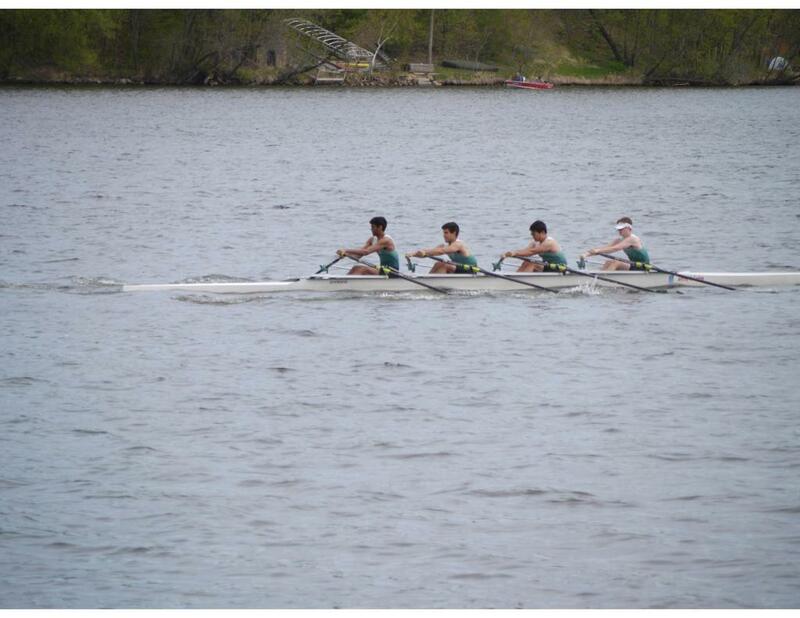 Interested in becoming a sponsor of Rochester Rowing Club? Contact us!